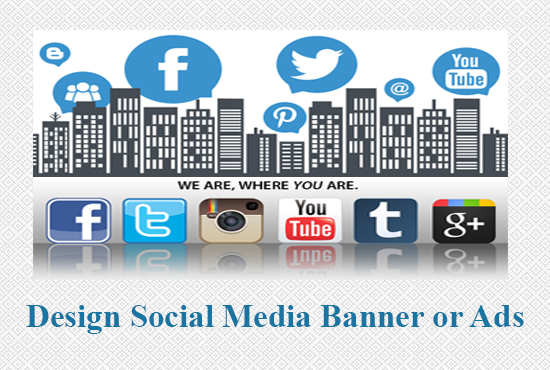 Are you looking for Social Media Cover photo or Banner ads for your website or social media? Yes, You are in the right place, I will design any kind of banner design, web ads, Facebook Ads, social media image, google ads with just $5. I will take care of Facebook Ads guidelines while design. Why Choose Me and What Benefits you will get? Platforms that I do designs for Facebook, Instagram, Twitter, YouTube, Google Plus, Pinterest, and any other media page. If you have any question about my service, Please feel free to inbox me.